It's been a couple of years since the latest release from Kustus. The reason for that is lack of time. And lack of confidence. And life in general. 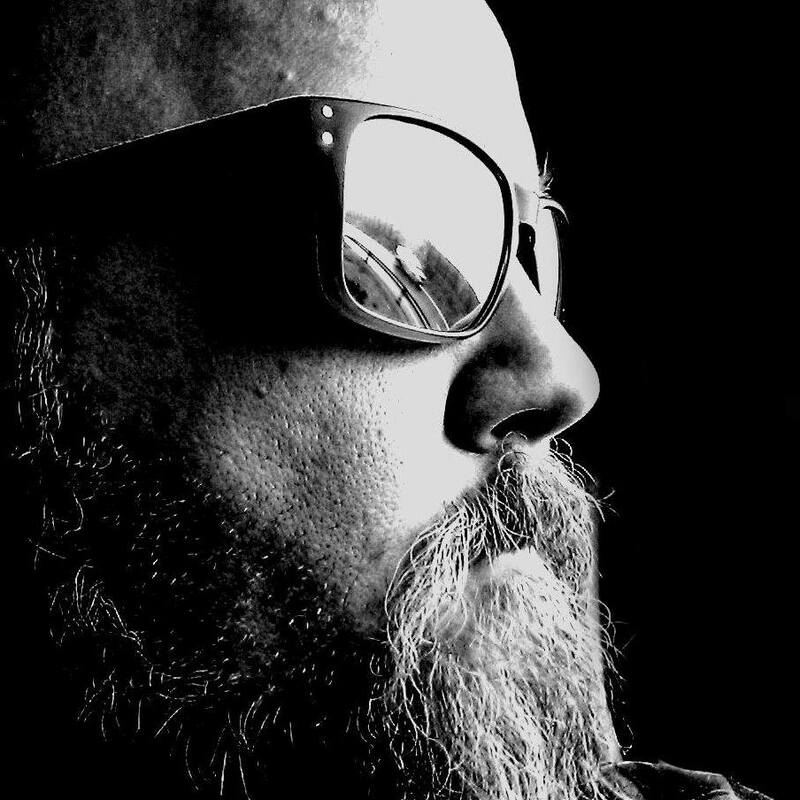 I have gone through a divorce the last year and started a new job. Life is tough at times! I keep producing music in the studio, but disappointingly little comes out of it. The hard drive keeps filling up with audio files, but it's hard to finish stuff when you work alone and only have yourself to rely on to push through. "Is it any good? Is it worth it? Is anybody really interested?" - those questions have different answers every day, and varies a lot with my self confidence. "Why do you do it?" - If I don't let other people hear my music - why do I even go on? I have been collaborating with some people the last year which has given me more energy and more confidence, and lately I have been able to focus on 3-4 tracks to finish and prepare for release. Two self composed songs and two cover songs. The first will hopefully be released digitally within a couple of weeks, and is a song called "Tell me about you". 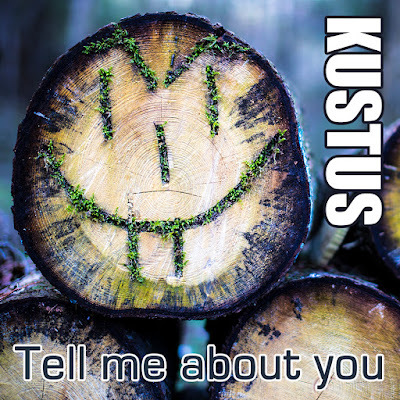 Watch this space, and follow Kustus on Facebook to receive news. So this is it - my breakup song after 16 years together with my ex. I'm not saying a bad word about her - the magnificent mother of my children, because she's awesome! The text is more or less about giving up the relationship that unfortunately died and then moving on. - And also keeping hope that I'll some time find a new special someone that loves me for who and what I am. You find the song on Spotify and most digital platforms. I have an idea for a music video, and hope I to make it during the coming weeks if I find time. Do you like what you hear? Let me know - and please share! It has been a long time in the making, but today we finally released a new song and video. Holger has been incapacitated for a long time, struggling with the old devil called depression. After a year of doing nothing creative, he finally pulled together and found motivation and inspiration to complete and release both a song and a music video. For the first time he has not used own footage, but found Public Domain free footage that he collected and edited to be this music video. We are proud to announce our latest single: Stort og svart. It is released in norwegian language, and is a cover version of the song originally released by famous norwegian rock band Dumdum Boys.